Delhi Metro Services on Holi from 2:30 PM onwards. Metro Feeder bus services will not be available for entire day. 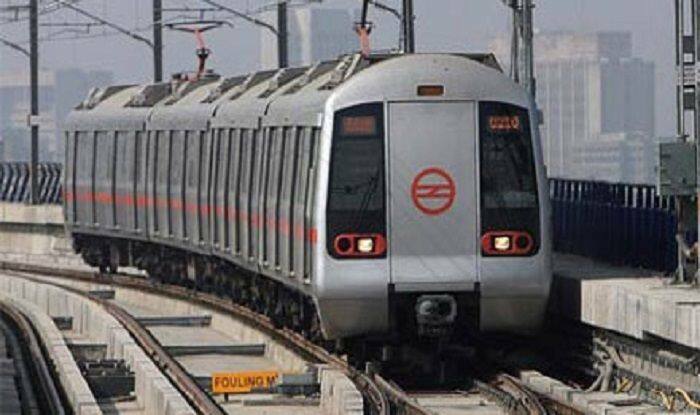 New Delhi: Delhi Metro will not operate in the morning hours on March 21 and will start its services at 2.30 PM on account of Holi, the Delhi Metro Rail Corporation (DMRC) said on Tuesday. Issuing a statement, DMRC stated that services will continue normally thereafter with usual frequency adding that Metro feeder bus services will not be available for the whole day. “On the day of the ‘Holi’ festival (March 21), Metro services will start from 2.30 pm on all lines of Delhi Metro including Airport Express Line,” it said. Similarly in Lucknow, Metro services will be available from 2.30 pm to 10 pm on the occasion of Holi. “Metro train service will start on Holi at 2.30 pm from both the terminals — Chaudhary Charan Singh Airport metro station and Munshipulia station and will run normally thereafter,” an official release said.